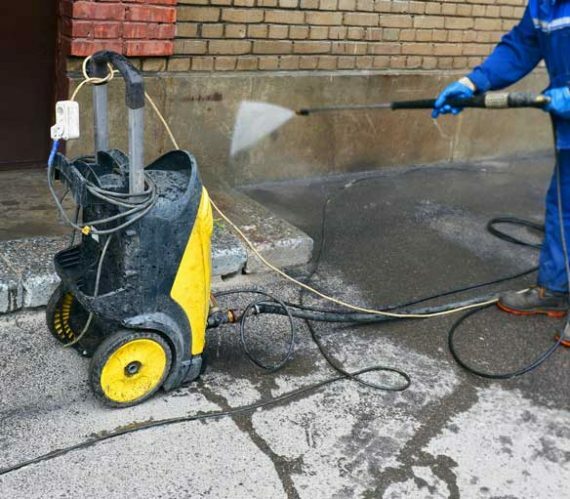 Industrial cleaning from our expert team can cut through grease and grime in just minutes. 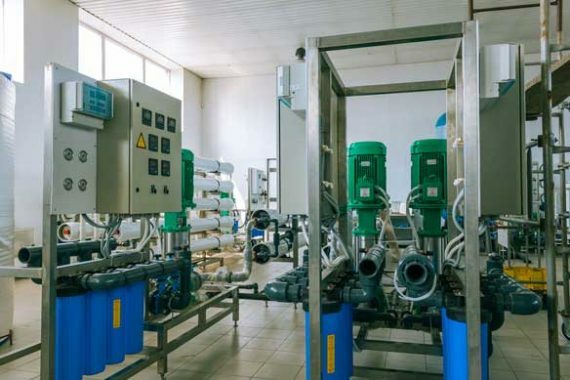 We use industrial strength equipment and supplies that are not available to the public. Forget hiring cleaning equipment and spending hours trying to get rid of ground in grime and dirt. 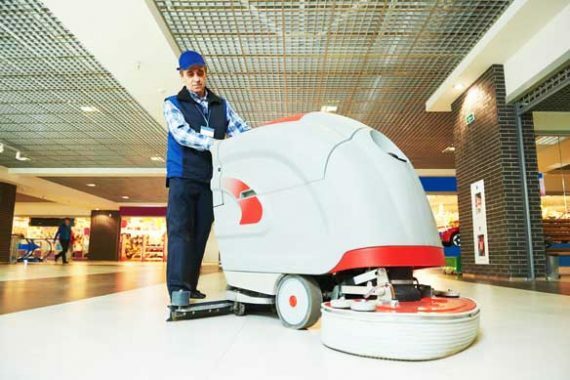 Our team of industrial experts have the power to get rid of stains, dirt, and clean even the dirtiest of premises. 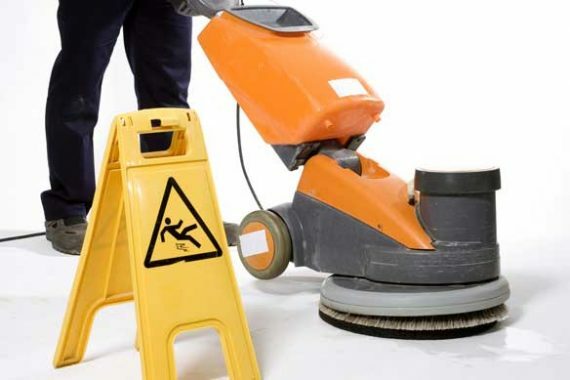 Whether you own an industrial unit, or run an industrial kitchen, Choice Cleaning Bristol can help. 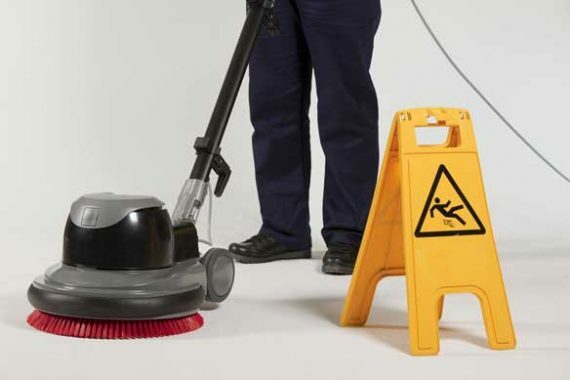 With decades of experience in industrial cleaning we know how to transform a premise in just hours. 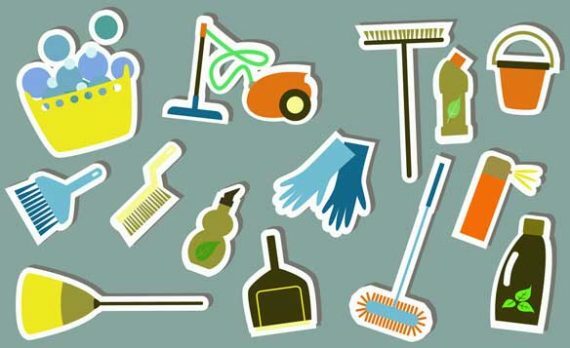 Our team of cleaners use only the most environmentally friendly cleaning supplies, and we practice correct disposal of all our cleaning products. 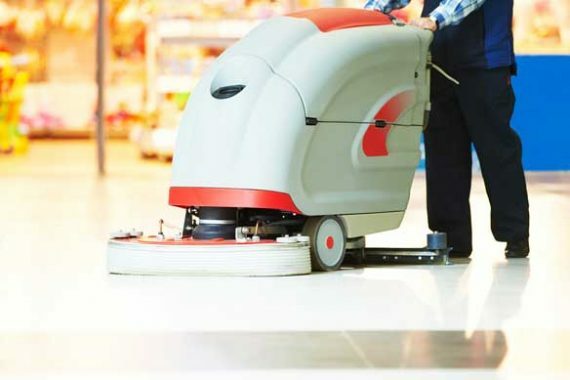 From transforming your industrial kitchen to an end of lease clean on a local industrial estate, we provide a service that is second to none on Bristol. 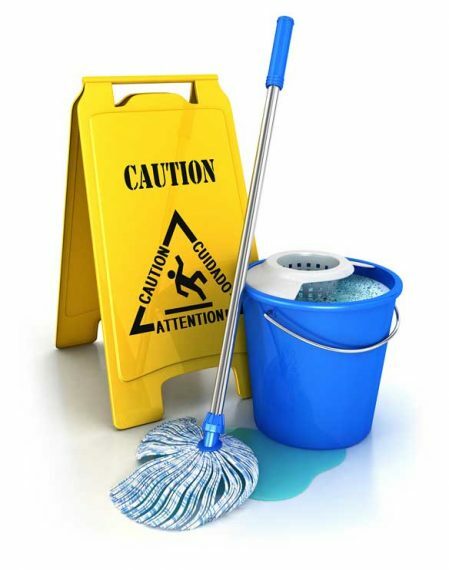 Read our industrial cleaning blog section for tips, advice, and to see just how we get things clean.